Today’s throwback thursday is brought to you by one of my personal favorite groups of all time, OutKast. Coming with the classic “Rosa Parks,” which is off of “Aquemini,” released in 1999. The song was released in 1998 and it’s title comes from civil rights activist, Rosa Parks. Ms. Parks was not feeling the song and filed a law suit against the duo saying that the song misappropriated her name and she also objected against the vulgar language in the song. She also stated that the song’s lyrics did not reference her nor any of her work that she did. the suit was finally settled in 2005 for an undisclosed cash settlement and the duo agreed to to work with the Rosa and Raymond Parks Institute for Self Development in creating educational programs about the life of Rosa Parks. Despite the song’s legal issues, the song peaked at #55 on Billboard’s Hot 100 and was the first single released from the group’s “Aquemini” album. It’s one of my personal classics and favorites. Enjoy folks. 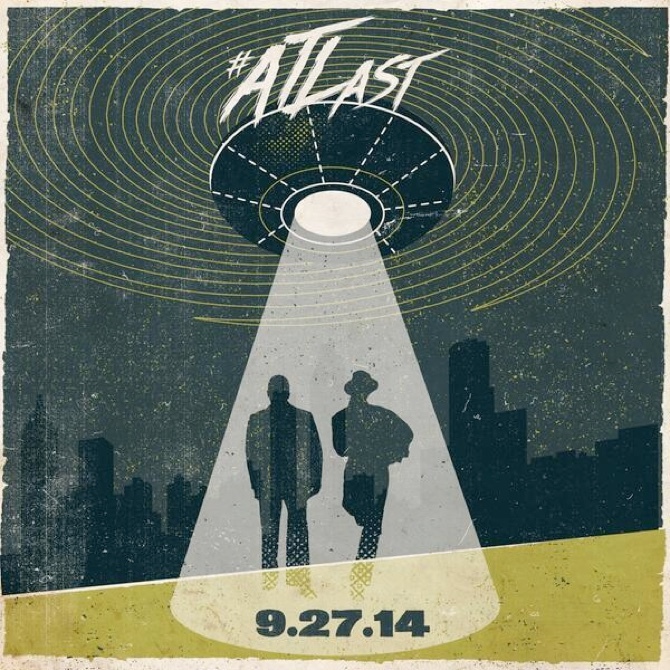 OutKast will be wrapping up their tour by a “homecoming tour” in Atlanta September 27th, 2014. It will be at Centennial Olympic Park with special guests which will be announced in a few weeks. tickets go on sale June 18th, 2014 and will be available for purchase on ticketmaster. SOOOOO GLAD ONE OF MY FAVEEEE HIP HOP DUO’S HAVE FINALLY REUNITED 🙂 #ATLIENS! After OutKast reunited at this year’s Coachella Festival in Indio, California, Big Boi announced a summer long tour PLUS a new solo project from him. He plans on releasing new songs this year but is unsure if a full project will be released depending on how the tour goes. Either way IM FRICKIN excited. It’s been long overdue for an Outkast reunion and tour. When the dates and towns are released, expect me to post them! Forever saluting the hip hop Vets.! 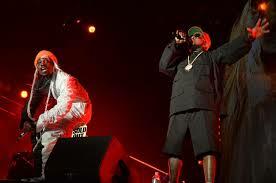 FOR THOSE OUTKAST FANS, THEY ARE RUMORED TO REUNITE AT CALIFORNIA’S MUSIC FESTIVAL , COACHELLA, IN 2014. THEY HAVE BEEN INACTIVE SINCE 2006, AND FANS HAVE BEEN REQUESTING FOR THEIR RETURN EVER SINCE. 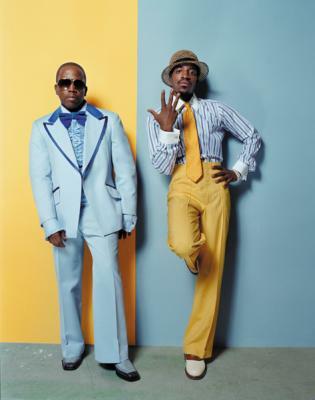 THE DUO, ANDRE 3000 AND BIG BOI, HAVE BOTH BEEN DOING SOLO CAREERS IN FILM AND MUSIC AND HAVE BEEN FEATURED ON OTHER ARTIST’S ALBUMS SUCH AS RICK ROSS, FRANK OCEAN, AND OTHER ARTISTS. THE COACHELLA 2014 FESTIVAL IS SET TO KICK OFF APRIL 11, 2014.